The conferences "Taboo-Transgression-Transcendence in Art & Science" include theoretical presentations and artists' talks focusing: a) on questions about the nature of the forbidden and about the aesthetics of liminality - as expressed in art that uses or is inspired by technology and science, b) in the opening of spaces for creative transformation in the merging of science and art. A brainchild of Dalila Honorato, Assistant Professor at the Ionian University (GR), the first two conferences, TTT2016 and TTT2017 were held in Corfu, organized by the Department of Audio & Visual Arts and supported by public and private institutions, mostly local. In the past two years the conference counted, with the presence of Stelarc, Roy Ascott, Adam Zaretsky, Manos Danezis, Polona Tratnik, Gunalan Nadarajan, Irina Aristarkhova, Marta de Menezes, Maria Antonia Gonzalez Valerio, Andrew Carnie and Kathy High as guest speakers. In 2016 and 2017, among other events, the conference teamed up with the Audiovisual Arts Festival and the Municipal Gallery of Corfu to host the exhibitions "Stelarc: Alternate Anatomies", "iGMO: Adam Zaretsky" and "Body Esc" including works of artists Andrew Carnie (UK), Alkistis Georgiou (Greece), Marne Lucas (USA), Joseph Nechvatal (France), Kira O' Rilley & Manuel Vason (Finland & UK), Nikos Panayotopoulos (Greece), Ayse Gul Suter (Turkey), Hege Tapio (Norway) and Adam Zaretsky (USA). The conference proceedings, available as a free ebook published by the Department of Audio & Visual Arts of the Ionian University for TTT2016 are available in the proceedings page of TTT2016 and for TTT2017 in the proceedings page of TTT2017, both edited by Dalila Honorato and Andreas Giannakoulopoulos, also Assistant Professor at the Ionian University (GR) and webmaster of the conferences official website. Selected texts from the TTT2017 were published on the special issue vol. 15:2 of the Technoetic Arts journal, following the invitation of Roy Ascott (editor-in-chief) to Dalila Honorato (guest-editor). 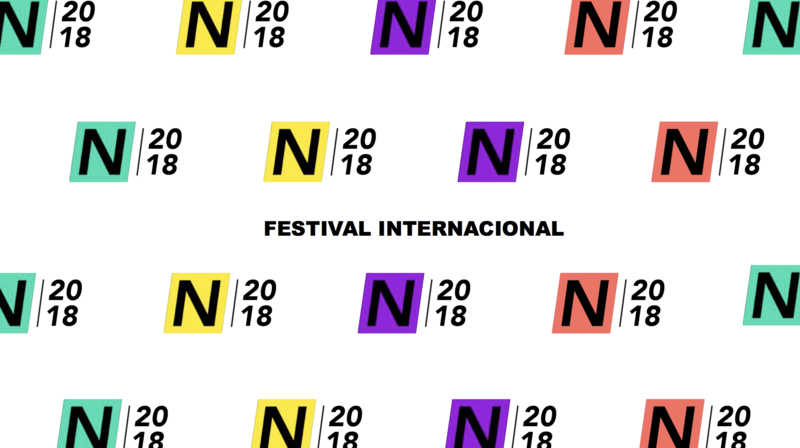 The third TTT conference will take place in Mexico in November 2018 hosted by the Universidad Nacional Autónoma de México (UNAM) and the Centro de Cultura Digital and Coordinated in partnership with the program of the FACTT 2018 - Festival Art & Science Trans-disciplinary and Trans-national. The conference is co-organized by the Research and Creation Group Arte+Ciencia, UNAM (Mexico), Arte Institute (USA), Cultivamos Cultura (Portugal) besides the Department of Audio and Visual Arts, Ionian University (Greece). The TTT conference series is supported by its Steering Committee composed by: Roy Ascott, Plymouth University (UK), Andreas Floros, Ionian University (Greece), Dalila Honorato, Ionian University (Greece), Gunalan Nadarajan, University of Michigan (USA), Melentie Pandilovski, Riddoch Art Gallery Director, Manager Arts & Culture Development (Australia), Stelarc, Curtin University (Australia), Polona Tratnik, Alma Mater Europaea (Slovenia) and Adam Zaretsky, Marist College (USA).